A Gift Voucher. The perfect solution! Any product. Any occasion. Personalized if wished. Sent directly to the lucky person or you the lovely gifting person. Problem solved! The perfect solution! 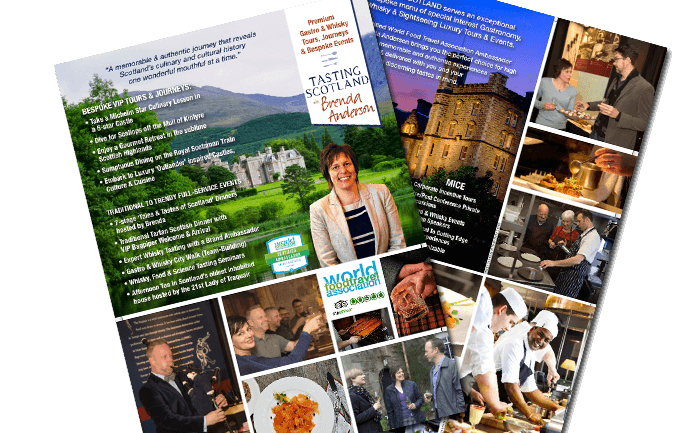 Our Gift Vouchers can also be made to any value and redeemed against any product in the Tasting Scotland range. The voucher can be printed to include personal messages and sent to your address or the address of the receiver. Problem solved! For a set amount or set product voucher, just e-mail us at [email protected] and we’ll do the rest.